When you need roadside assistance service in Idaho right away, contact Gonzo towing today. 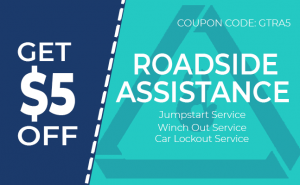 Our roadside assistance services will help you when it comes to your car. Your car will get up and run in no time at all. The presence of our trained technicians is enough for us to solve your car issues. Whether you have an old car or a modern car model, we can assist you with it. You can put your trust in us to get you out from any car issue. At Gonzo towing, we offer winch-out service that is the safest method of pulling your car out from a snow, or mud. Our roadside assistance team can promise to you that there won’t be any damage left to the interior or exterior part of your car. Since we are trained and expert in handling different types of car, we can give you the best winch out service that you need. So, what else are you waiting for? 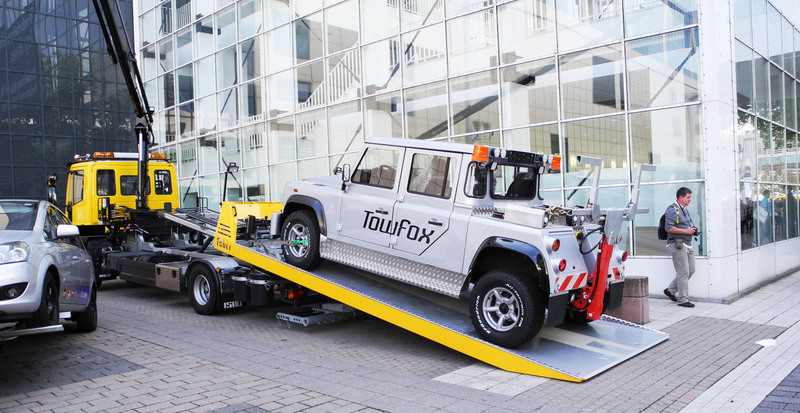 Discover more about our safest winch-out service possible! If you need our technicians to perform a battery jump, call Gonzo towing right away to help you with it. We suggest you rely only on the expert people when it comes to this issue. Calling the assistance of an expert benefits you than doing it by yourself. Learn more about our car battery jumpstart service that we can offer you with. For an efficient roadside assistance service in Idaho, look no further than Gonzo towing to give you the best service possible that you need. When you call us, you can be confident that we are the best wrecker service in Idaho provider. WeEveryone experiences car lockouts that can occur at any time of the day or night. They also usually come without any warning. That is why if you have a broken key, forgotten key or lost key, all these can affect the performance of your car. To solve the situation easily, do not fix the issue alone. Let our team of technicians deliver the best roadside assistance service possible. Backed by the right tools, we can perform the method of unlocking your car without any damage to your security system. With us, you get the best and fastest assistance! will give you the convenience and ease that you need. It will be easier to call us because our team of representatives is available to answer your queries. So, give us a call at Gonzo towing! 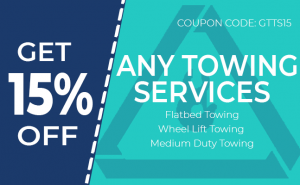 Whether you need assistance in car lockouts or in changing a flat tire, Gonzo towing can assist you in solving these car issues. Our availability means to say that we are reputed in the business. Allow our roadside assistance service in Idaho team take this issue seriously!